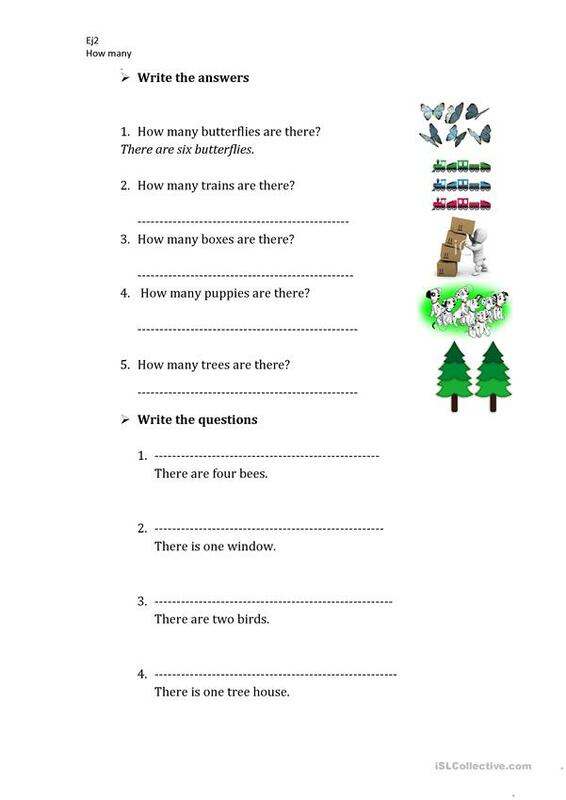 the objective of this worksheet is for students to practice how many. 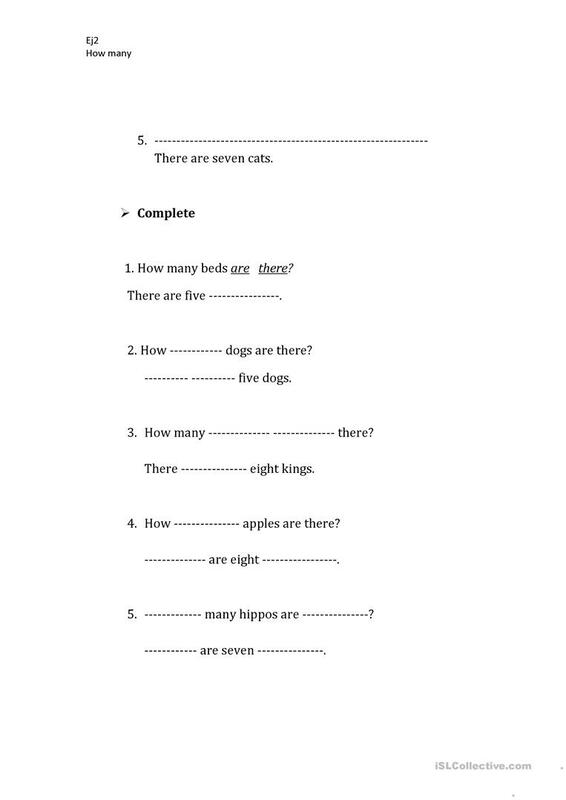 it is a grammar practice kind of worksheet and it is ideal for beginners (class A,B). it contains basic vocabulary words such as : apples, trees, cats, puppies etc. there isn't a solution. This downloadable teaching material is intended for elementary school students at Beginner (pre-A1) level. It is great for teaching Questions and short answers in English, and was designed for developing your learners' Writing skills. It is focused on the theme of Animals.